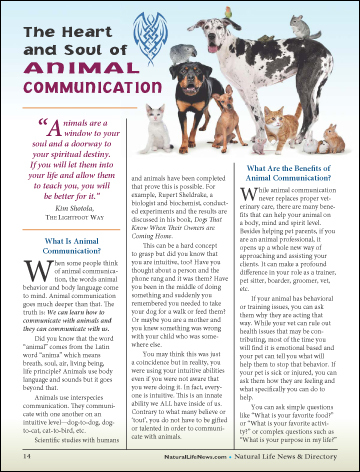 What Is Animal Communication? 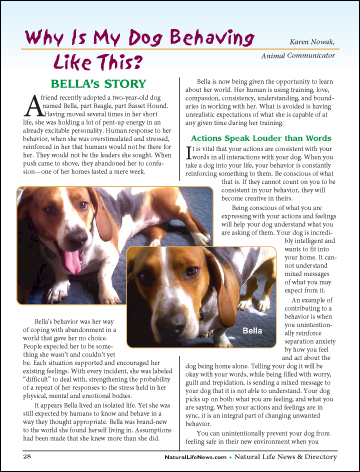 When some people think of animal communication, the words animal behavior and body language come to mind. Animal communication goes much deeper than that. The truth is: We can learn how to communicate with animals and they can communicate with us. Did you know that the word “animal” comes from the Latin word “anima” which means breath, soul, air, living being, life principle? Animals use body language and sounds but it goes beyond that.